Malhargad is a hill fort near Pune. It is also known as the Sonori Fort. This fort was built around 1775 and is the last fort built by the Marathas. 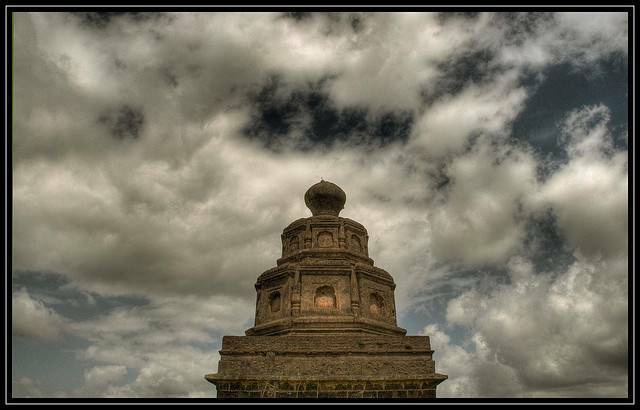 The fort is about 30km from Pune and so is an ideal cycling getaway from Pune. Also, the trek from the base (Sonori village) to the fort is an easy one making it a relaxed getaway.